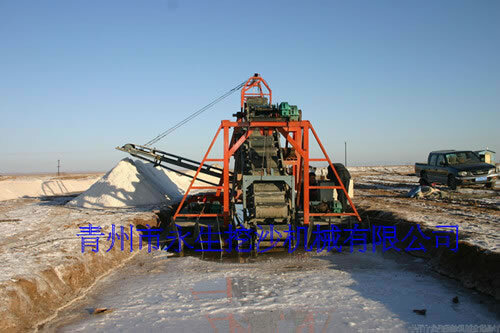 This kind of machine, especially designed for the saltern, is used to dredge, crush and transport salt. 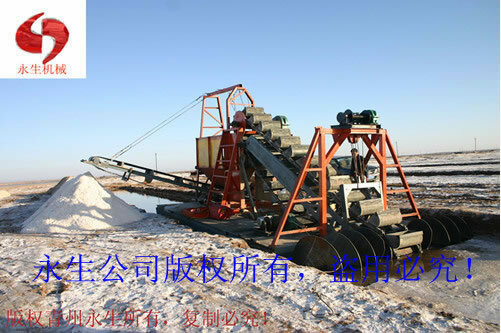 We have manufactured 20 units of dredging salt machines for Shou Guang Salt field, Mongolia saltern, Qinghai Salt Lake etc. 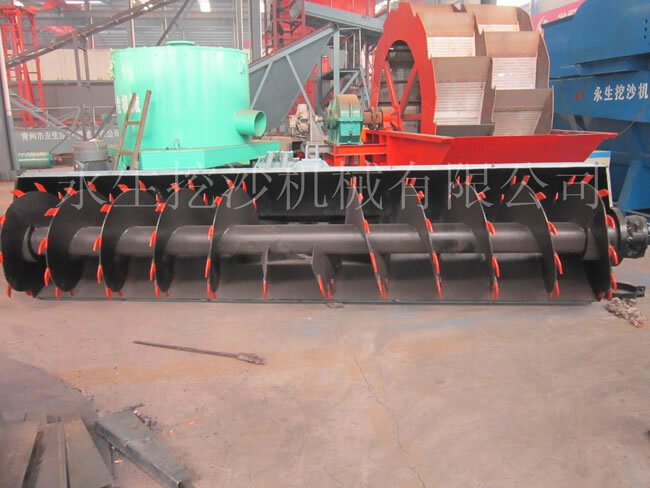 It could crush the salt bed and discharge salt with 200-1500m. It features easy operation, antiseptic treatment and 20 years' durability. 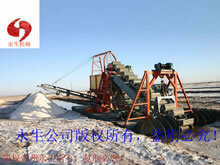 If you have the interest, you are welcome to visit our company. 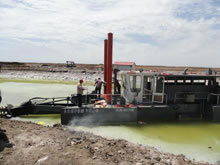 We shall give you a spot show about this salt dredging machine. 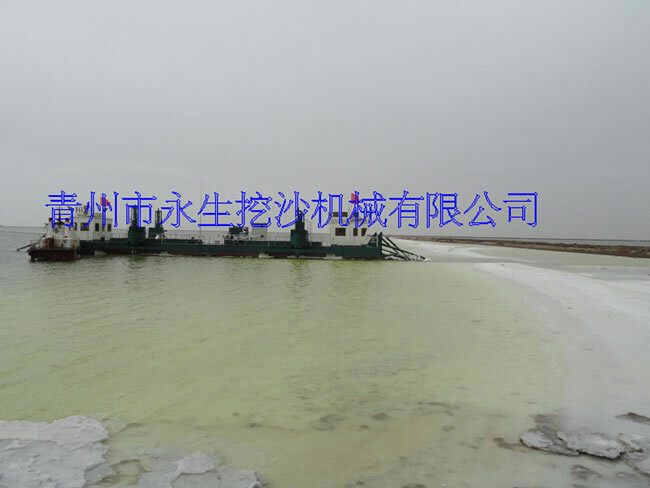 Its salt dredging capacity ranges from 50m3/h to 4000m3/h. The dredging depth changes between 4m and 23m. 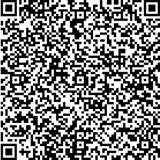 Our company owns three factories in Qingzhou city, Shandong province. 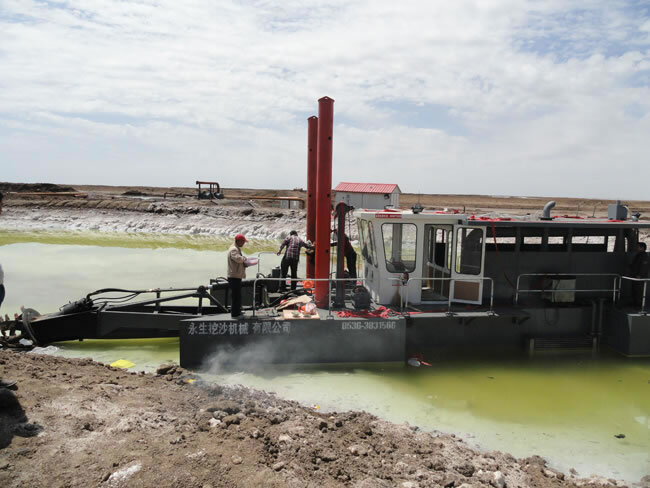 As one of the biggest manufacturer, we could provide specialized OEM service for sand mining machinery, sand making machinery, dredging machinery and mineral processing machinery. 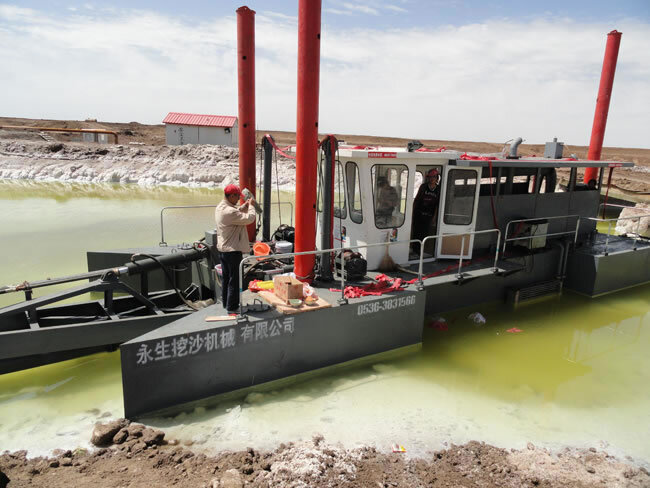 Our senior engineers and professional R & D staffs could rapidly work out one reasonable and feasible scheme according to your working environment and specific needs. Mini Jet Suction Dredger Its spare parts can be transported in one container.